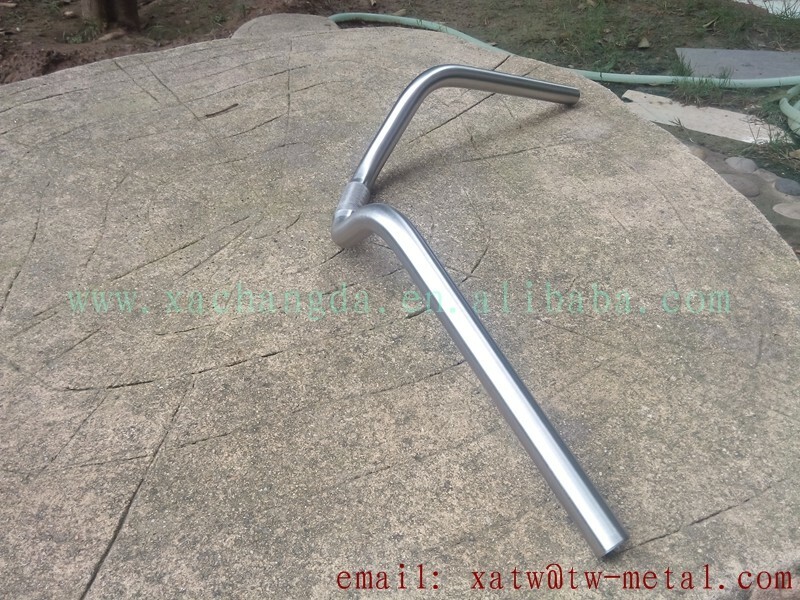 2. the handle bar clamp size could be 25.4 or 22.2 or 31.8, width can customize. 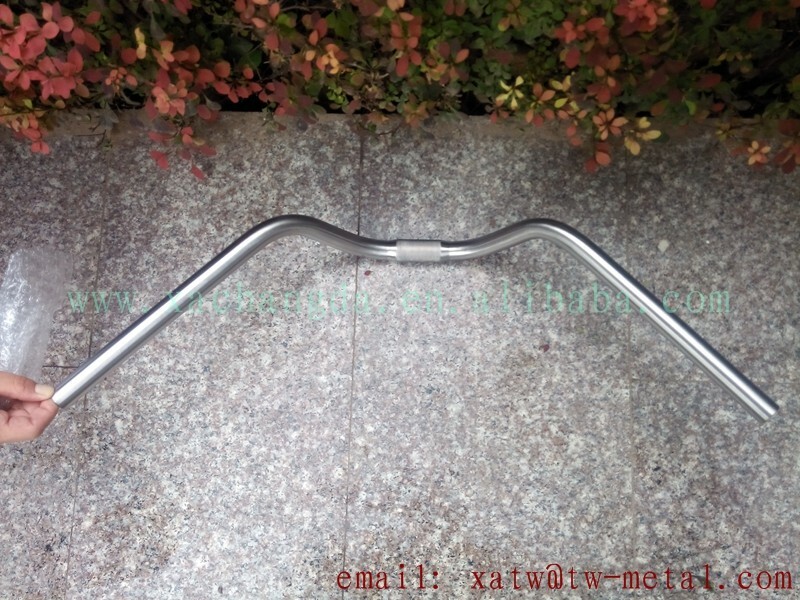 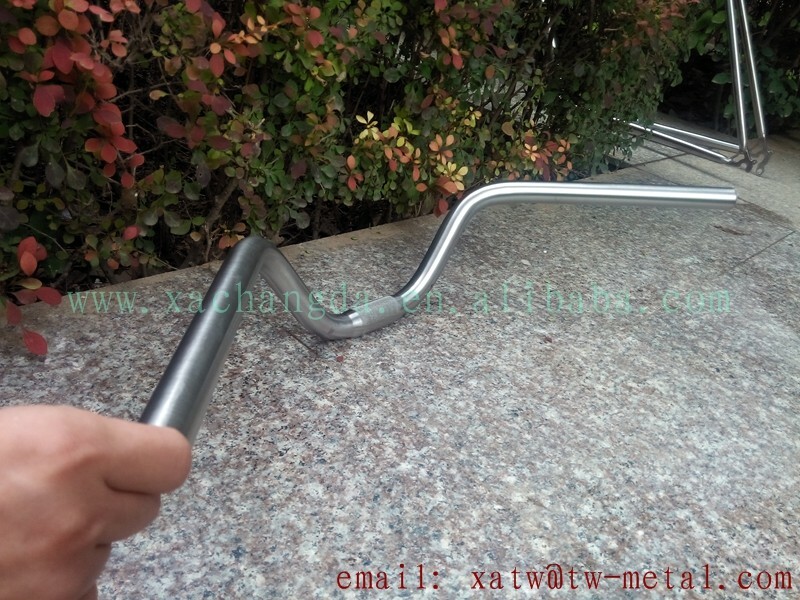 3. the handle bar tubes can be made with 22.2/23.8. 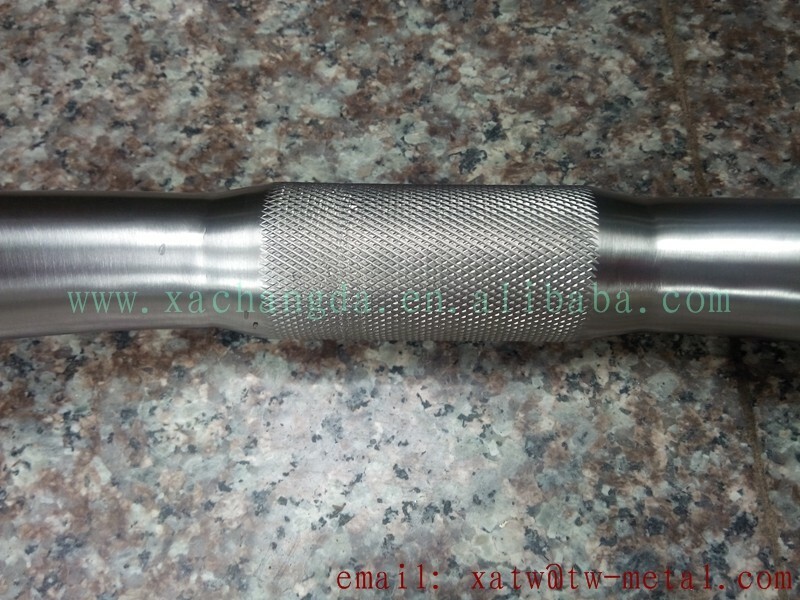 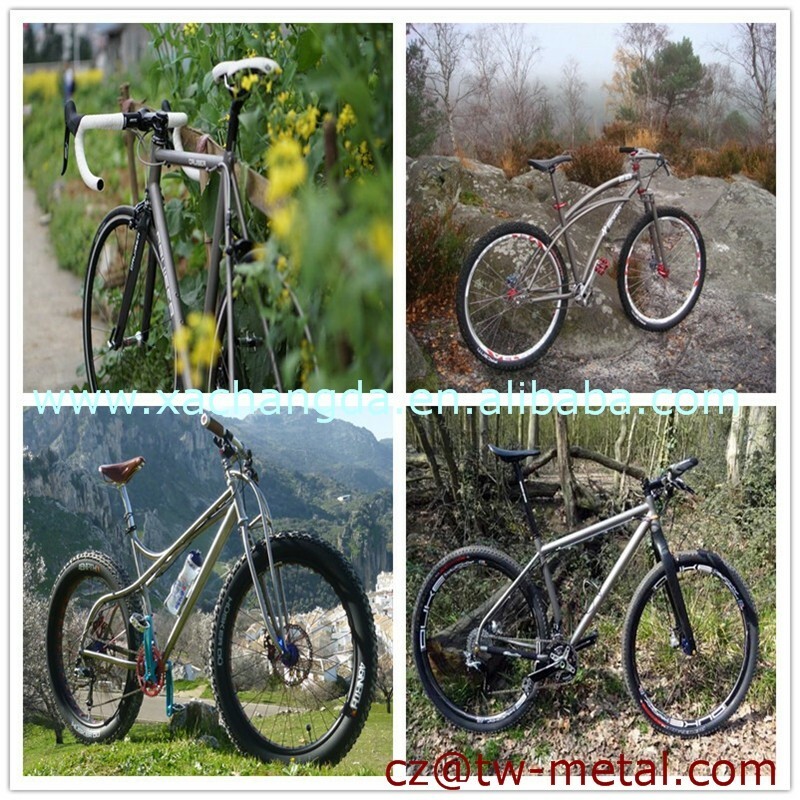 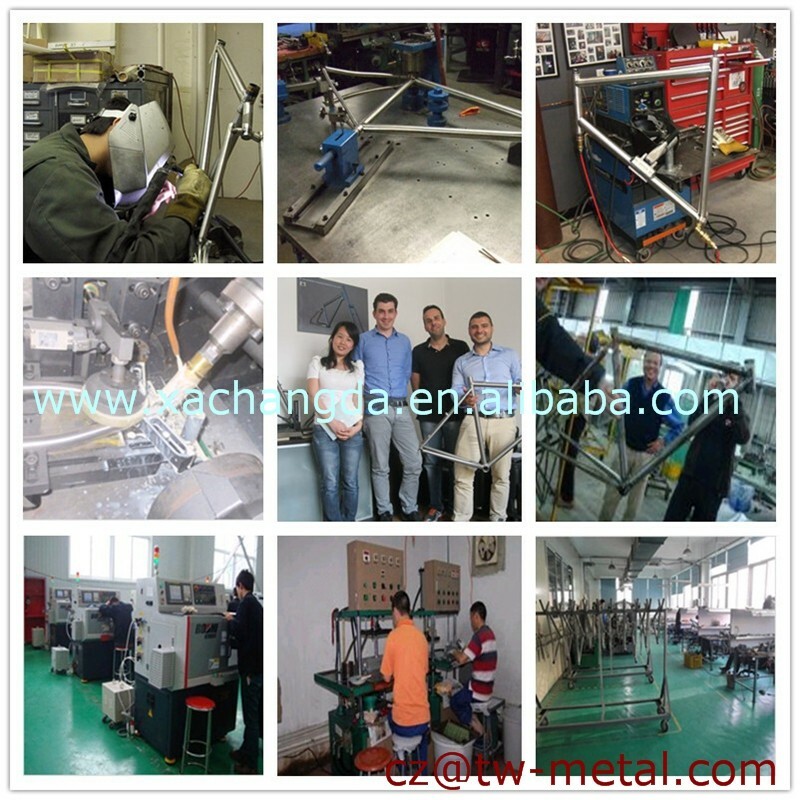 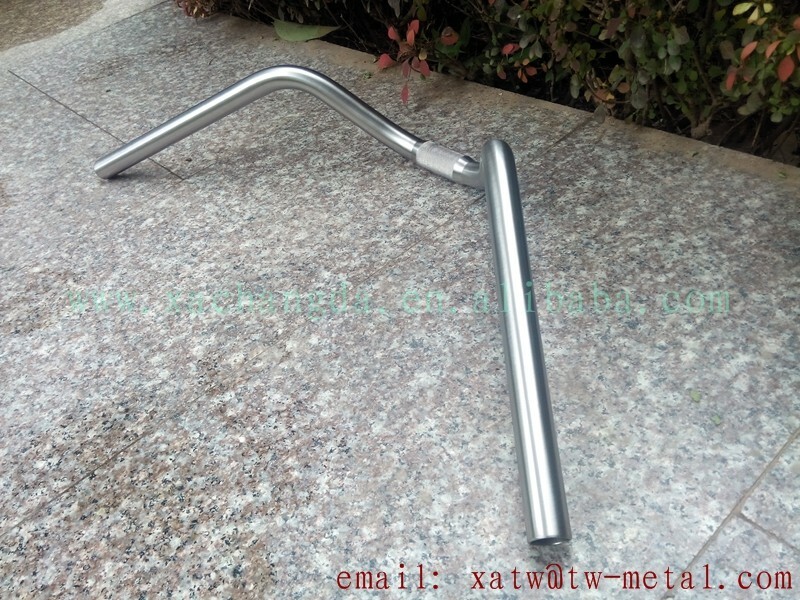 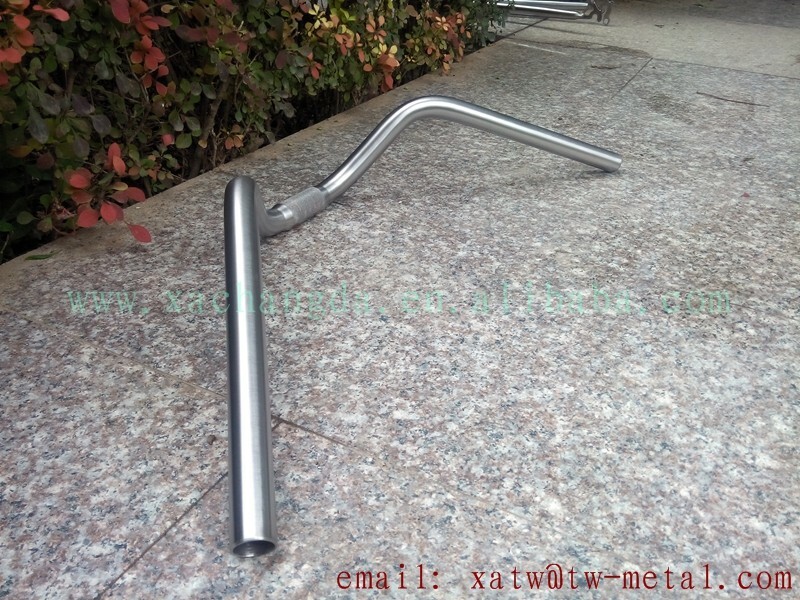 All our titanium bike parts can be customized according to your requirements.